The Saints are currently in the hunt for a conference title with a 29-12 record. 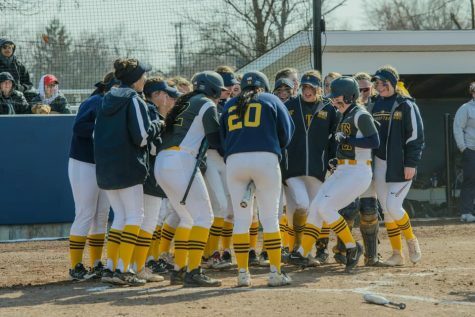 Here is recent action against Michigan-Dearborn. 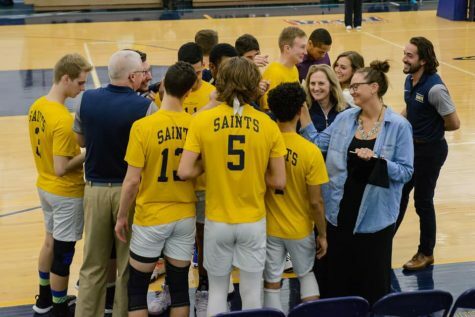 The men's volleyball recently completed their season with a solid 18-10 record.